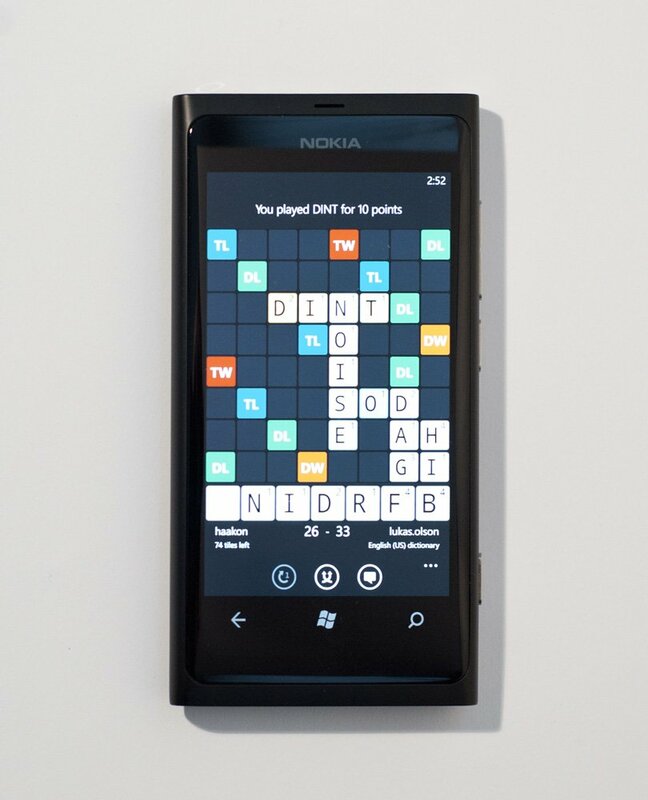 We previously touched on Wordfeud close to the end of 2011 with an email reply from the development team who stated a Windows Phone version of the cross-platform multiplayer word game is on the way. Now we can see the app in action on a Nokia Lumia 800 in the above photo. In the post over on the Wordfeud blog the team state that they're looking at a February 1st release. Good news for those who are awaiting this title. Source: Wordfeud, thanks Rob for the heads up!